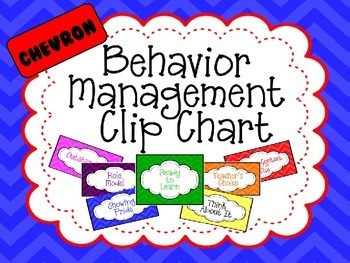 Here is an editable behavior management clip chart that will not only brighten up your classroom, but it will also help your students stay on track with their behavior! 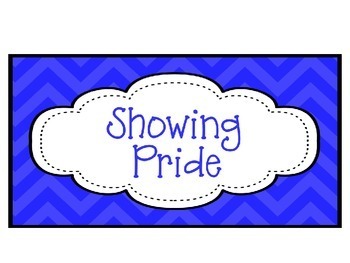 This one has a super cute chevron design. 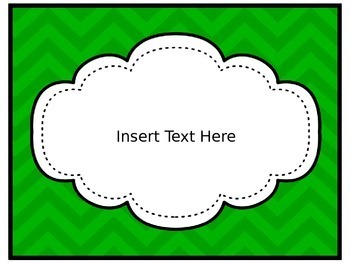 Included is a completed clip chart, as well as blank sections with text boxes for you to customize your labels. 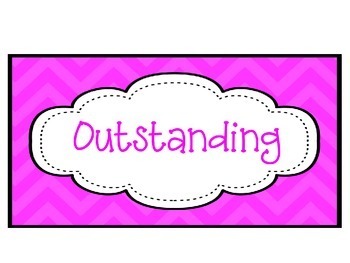 Print on card stock then laminate for durability. You can either laminate them all together in one long strip, attach each piece with ribbon, or attack the pieces with binder rings. The choice is up to you.